How Hard Will Google’s Brand Safety Scandal Hit Our Programmatic Future? 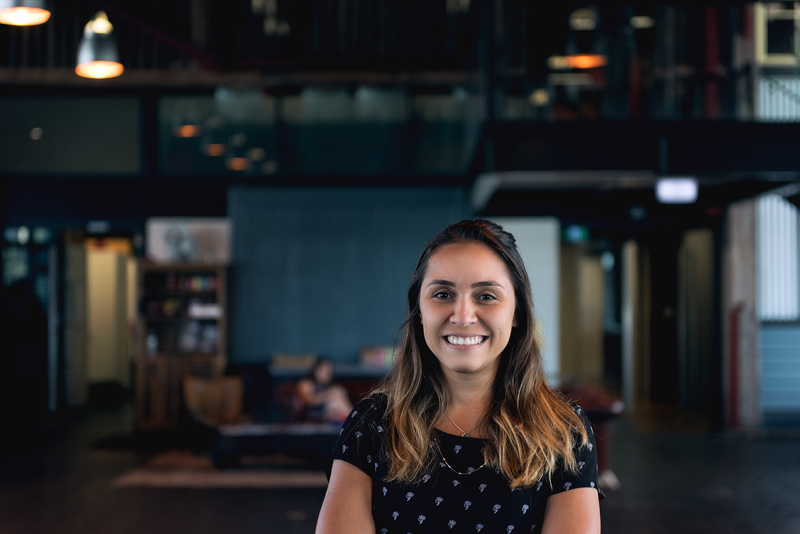 In this guest post, Aline Eloy (pictured below), programmatic and ad-ops director at Atomic 212°, explores some of the hurdles programmatic is facing at present, with a particular focus on brand safety. While it would be silly to argue that programmatic hasn’t changed the way we do things – that’s simply beyond doubt – do you ever get the feeling that the buzz around it has somewhat exceeded its capabilities thus far? A basic understanding of the programmatic market as it’s rolled out so far shows that it’s not really a channel – it’s just easier, more efficient and cheaper than buying directly from publishers, and that’s a benefit that all parties are feeling. Of course, just putting all the info into a program that does the dealing for you has been a massive change for the industry – and mainly for the better. What we haven’t seen yet though is true programmatic, wherein we can seriously minimise wastage by knowing exactly where your target audience is and serving them with creative that speaks very directly to them – even to the point that different people on different devices see different ads when accessing the same site or watching the same show. The hope was that this would be the standard in the next few years – maybe not by 2020, but certainly by 2025. And Foxtel Go being brought into our living rooms had many industry experts predicting Australia could lead the charge. However, a future in which we allow any and all media to be bought by an automated system has seemingly been moved back by recent developments. As Google flagged when they released the Programmatic Guaranteed beta in January 2016, “The true value of programmatic direct will be achieved when the power of real-time, data-driven decisions is combined with access to brand safe, reserved publisher inventory currently available through direct sales”. It’s interesting to note that Google made a point of saying “brand-safe” almost 18 months ago because, as we’ve seen this year, that’s been something of a sticking point for them of late. One of Google parent company Alphabet’s biggest brands, YouTube, took a serious, worldwide slamming over the past few months. Briefly, UK companies began pulling ads from the video platform in March after they noticed they were being pre-rolled on some, shall we say, ‘questionable’ videos. The company sought to minimise the damage, with Google UK managing director Ronan Harris writing a blog post in which he promised, “We’ve begun a thorough review of our ads policies and brand controls, and we will be making changes in the coming weeks to give brands more control over where their ads appear across YouTube and the Google Display Network”. But a matter of days later, Aussie companies such as Holden and Kia pulled their ads after they appeared on more videos featuring the kind of content family car companies would really rather not be associated with. Google made the point that what they’re dealing with is an issue that stems from the unfathomably large amount of content they are dealing with – as Harris put it, “with millions of sites in our network and 400 hours of video uploaded to YouTube every minute, we recognise that we don’t always get it right”. But Kia appeared to have identified a different culprit, with a spokesperson telling the Australian Financial Review, “As of now, programmatic advertising has been suspended until such time as we can meet with Google to further clarify the application of this advertising”. Now, the search giant isn’t the kind of company to simply put their head in the sand and pretend an issue isn’t their problem, with AdNews reporting they had seen the company’s newly-created ‘Brand Care Playbook’ document in early April. Interestingly, that same story also said Google would be “‘significantly increasing’ its enforcement team that reviews suitable content on a daily basis”. But people are already people spooked. If programmatic could do this to Google, what does it mean for smaller publishers, who would have been following the market leader’s efforts? Ultimately, the time and money savings that programmatic offers, as well as the potential for all but ending wastage, means that it’s the industry’s future. It has to be. But just because something is inevitable doesn’t mean it’s ready to be rolled out right now. Google’s brand safety scandal won’t stop programmatic’s inexorable march, but it is a timely reminder to all of us to both be aware of our blind spots, and occasionally to remind ourselves that they’re called ‘blind spots’ because we can’t see them.